We are excited to announce that CSM was selected for the construction of the future new Herb Chambers Audi of Brookline located at 308 Boylston St. in Brookline, MA. We will be partnering with architects Regent Associates Inc. located in Natick, MA. Be sure to check back soon for project details and updates on construction! Our companies experience with CSM has been excellent. Their commitment to understanding the needs of their clients, & ensuring those needs are met is outstanding. Their partnership focused approach has been the key to mutual success. We require the highest level of collaboration on all aspects of our projects, new construction or remodeling, the CSM team delivers. — JOHN WELCH, Director of Construction & Facilities, The Herb Chambers Companies. 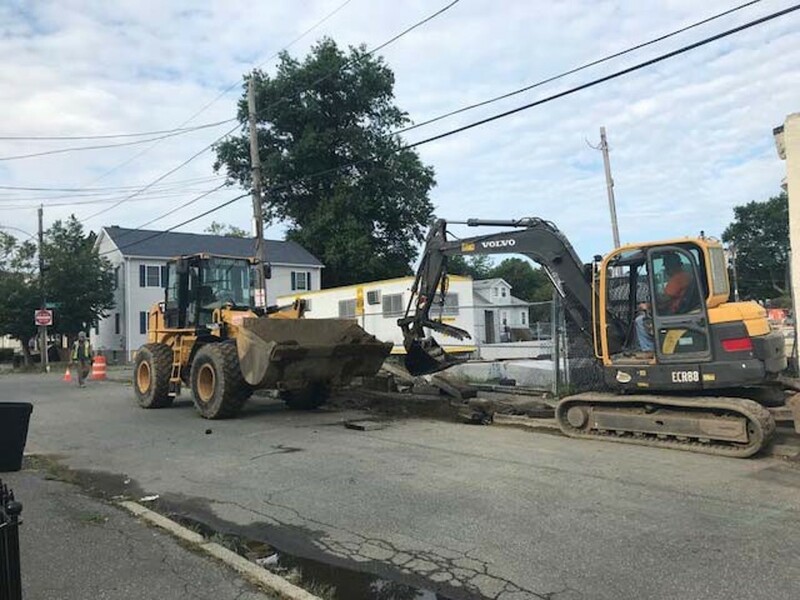 Construction of Tewksbury Toyota is underway! We are excited to announce that we will be taking on the construction of the future new Ira Toyota Tewksbury! Located at 468 Main Street in Tewksbury, MA, we will eagerly be working with Clear Architectural Design, located in Kensington, MD, to bring Group 1 Automotives new dealership to life. The project will include a new single story 41,131 square foot dealership with a custom designed showroom, associated offices and a service and parts department with a large scale open mezzanine. Group 1 Automotive owned Ira Lexus Service in Danvers, MA is getting a face lift with a new renovation and addition. We are partnering with Clear Architectural Design to bring a small addition of 1520 Sq. 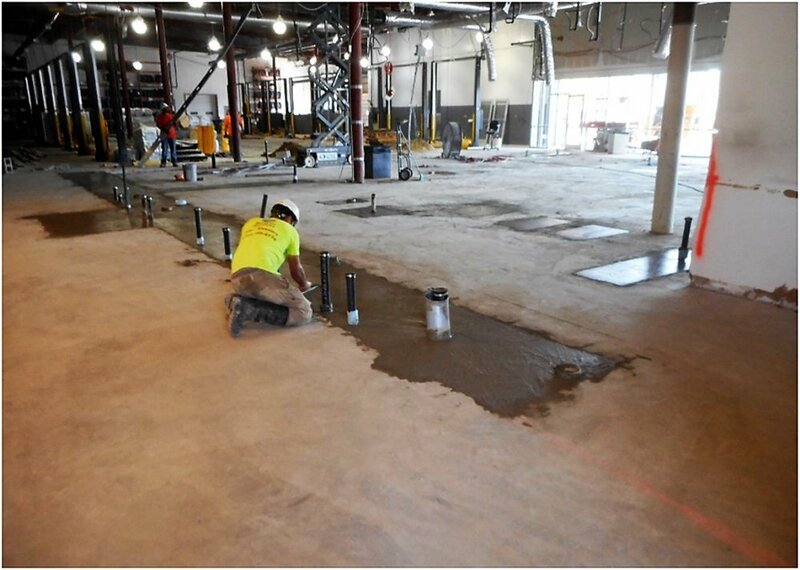 Ft to the service area as well as an interior renovation, totaling over 43,000 Sq. Ft., of both the service bay area and parts & storage area. The beginning of this project comes after the newly completed Ira Lexus Sales center located next door. 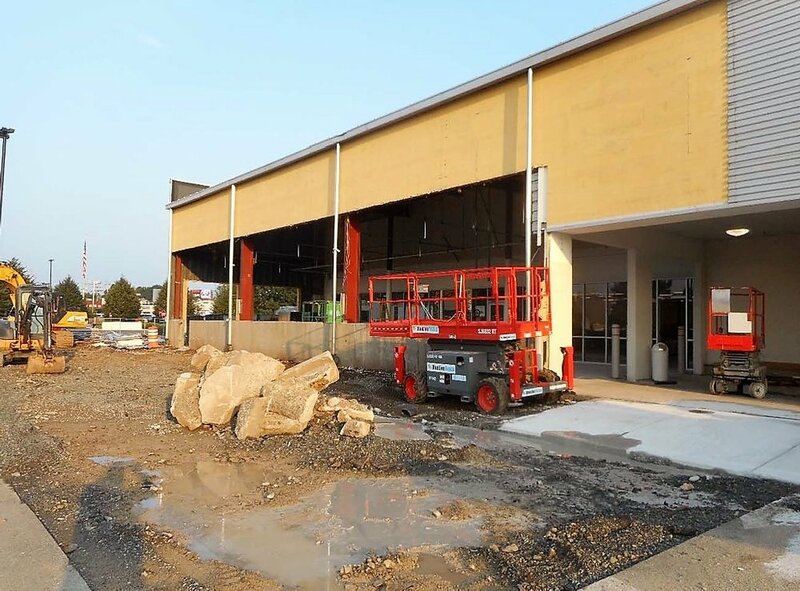 The addition and renovation of the future new Herb Chambers Honda of Westborough, located at 398 Turnpike Rd in Westborough Massachusetts, is underway! The changes and additions will include a new service building of roughly 2360 Sq. Ft., a larger entrance addition, a and addition to and renovation of the existing service reception area, upgraded customer restrooms, new finishes and light layout in the showroom and an additional storage room on the second floor. We are working with Regent Associates Inc. architects out of Natik, MA on these changes and are very excited to show you whats in store for this project! Be sure to check back soon for updates. We are hard at work bringing Quincy, MA a brand new Convenient MD. Be sure to check back soon for progress on construction! CSMs' construction nears completion of the new Ira Lexus Sales center just in time for the warm summer months here in Danvers, MA. 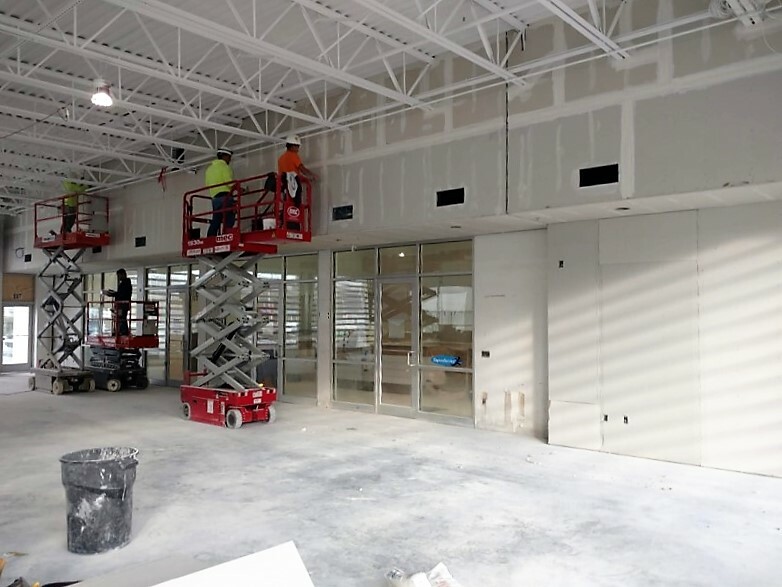 This project for Group 1 Automotive started in 2017 and consists of a renovated, two-story, Lexus dealership with a showroom and associated offices with a total square footage just under 15,000 Sq. 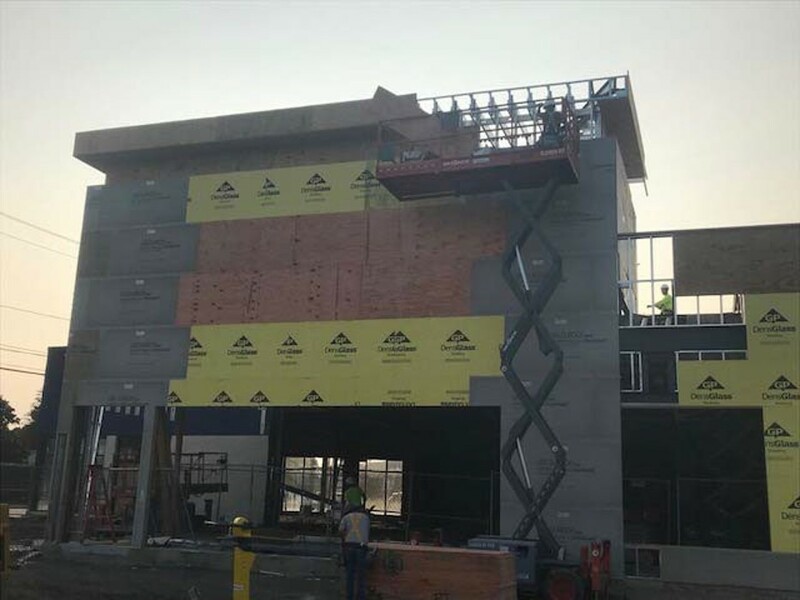 Ft.
Construction of the new sales center is scheduled to be completed summer 2018 upon which the team will then roll right into the renovations of the new service center. After much anticipation we are excited to announce that the DSW, located in MIddletown, RI, opened it's doors for business March 29th, 2018. Located in the Middletown Square shopping center at 1315 West Maid Rd, the 14,936 Sq. Ft. tenant fit-up includes a large sales area, stock room, lounge, offices and new restrooms all of which feature new finishes to provide ease and comfort with a sense of style while customers are shopping. 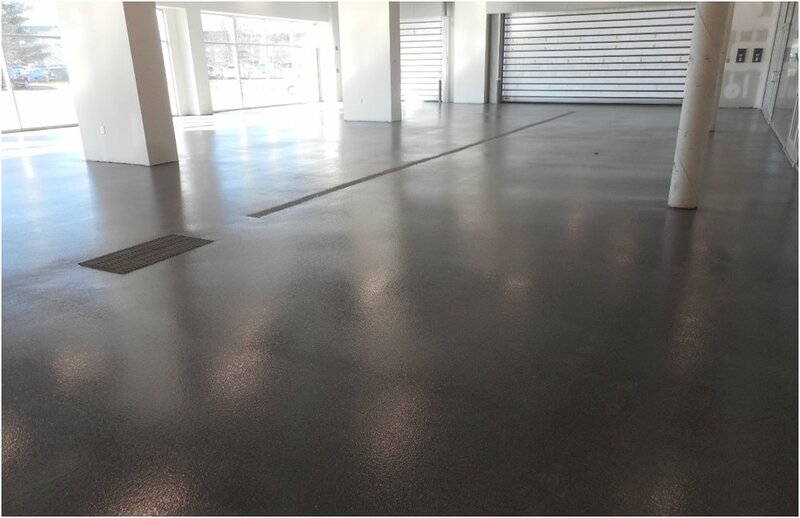 This project marks one of several in which CSM has worked with the shopping centers owner RK Centers. 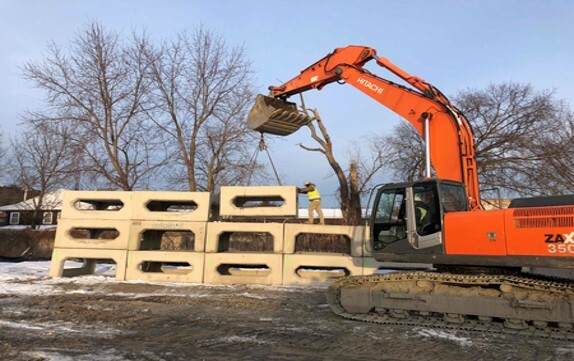 "We have found it extremely helpful to bring the CSM team in early in the planning process to assist us with estimating and overall feasibility. Our reward has been a successful outcome at the end of each project. During the course of the construction process, we are always well informed of progress in the field. As a developer who is accustomed to “babysitting” general contractors, it has been an extremely refreshing experience." 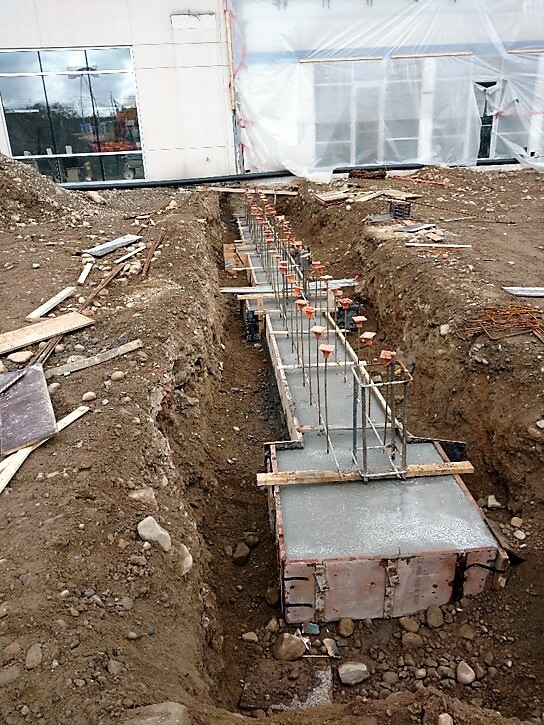 The construction of the future new Herb Chambers Sprinter in Peabody, MA.